Get the latest news from RT in Philippines, its capital Manila, and its biggest city Quezon City, including breaking news, sport, weather and travel. 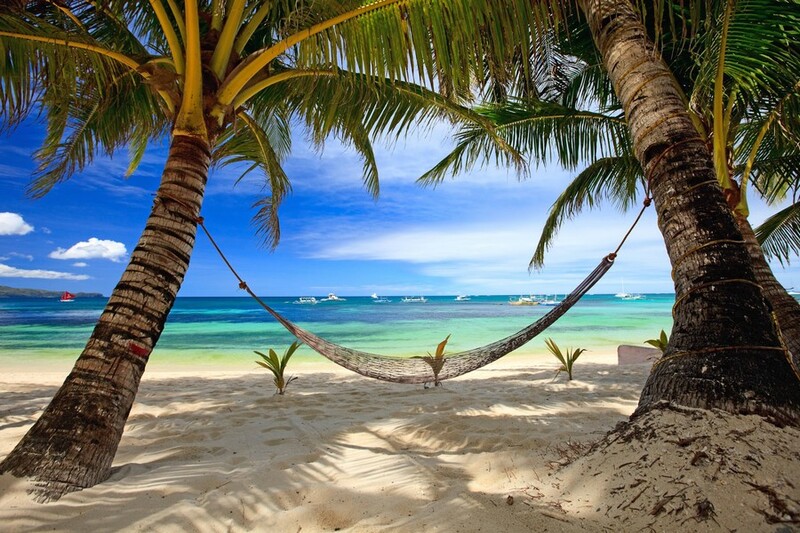 The Philippines is a country in South East Asia, which is a founding member of the UN, WTO, ASEAN and APEC. Find the political news, as well as articles about the relations between Philippines and other world states. The country is an emerging economy, relying on services and manufacturing. Follow RT for news on the economy, finance and market in the Philippines. The current leader of the Philippines, Rodrigo Duterte, is a rather controversial figure and has been making contradictory statements and public speeches. Don’t miss the most recent news and updates on his public appearances and online statements. Don’t forget to check out authors’ opinions on the news and current events taking place in the Philippines. 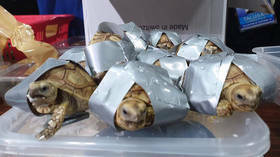 Philippines customs officers at Manila’s international airport have made a disturbing discovery of 1,529 turtles, wrapped in duct tape and stuffed into just four pieces of luggage.